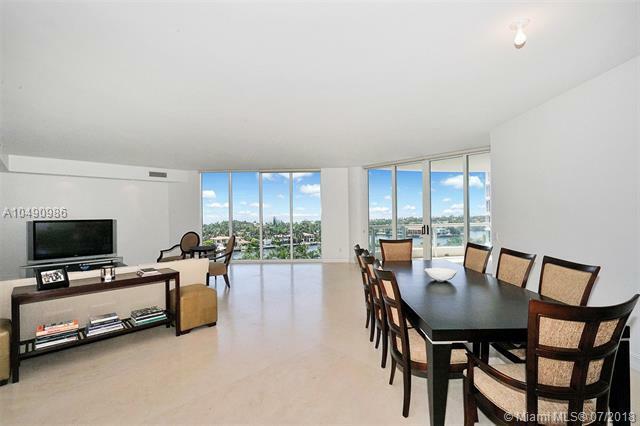 Spectacular Southeast Ocean and Intracoastal views from this spacious corner 3 bedrooms, 3.5 bath unit. 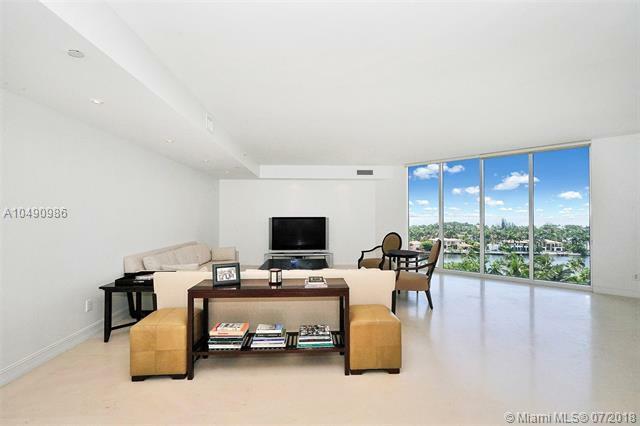 Private elevator leads to foyer flowing to bright open living-dining room, floor to ceiling high impact windows. European kitchen, breakfast nook featuring wooden cabinets, granite countertop, Top of the Line appliances. Featuring a large Master Bedroom with sitting room and walk-in closets. Master Bath with his/her vanities and Jacuzzi. 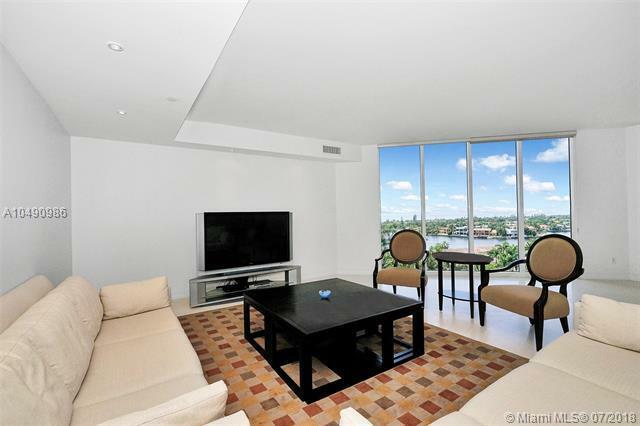 All bedrooms with private baths with balcony access. Lots of built-in closets. Marble floors. Enjoy state of the art amenities at the multi-million dollar fully renovated fitness center-spa includes all classes, 2 cafes, tennis courts, kids playground, 3 pools. Movie theater. 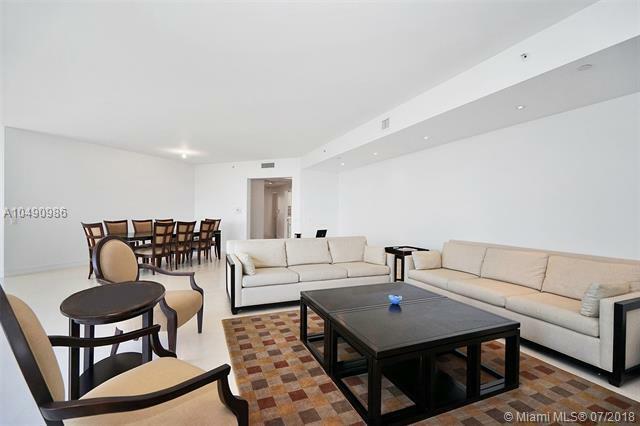 Luxurious renovated concierge building and gated community 24-hour security.